Lovely North facing stand overlooking the farmlands in front of it. Also, as it is at the end of a road, there is so no through traffic. Come and build your dream home here! 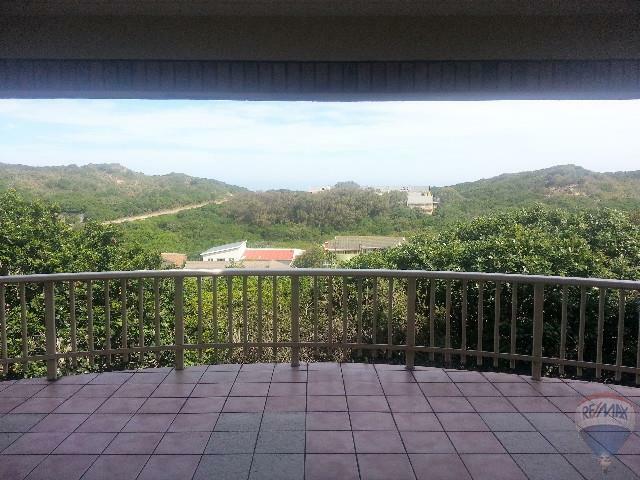 Approximately two kilometers from the beach. Tucked away off the beaten track this little gem is waiting for a new owner! Nothing to do but move right in. 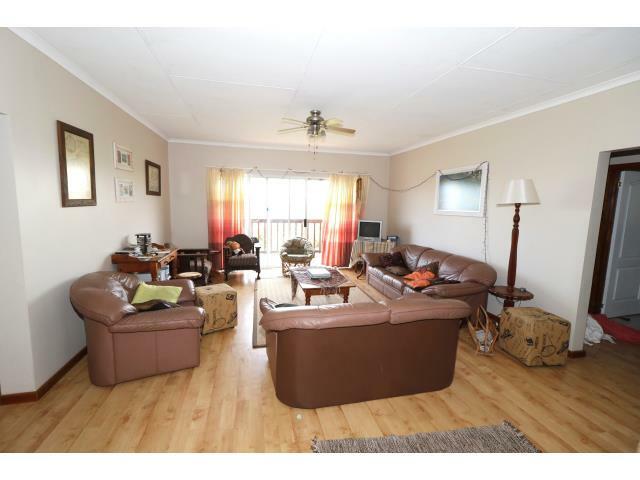 Open plan layout with lounge, dining area, fitted kitchen, three bedrooms with main en suite and patio with river views. 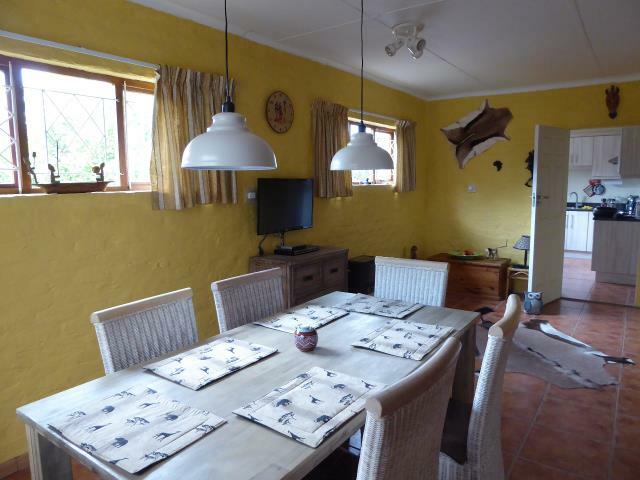 The property is situated on a level stand and has a lovely garden for the children and pets to play in. It would make an ideal lock-up and go holiday or retirement home. 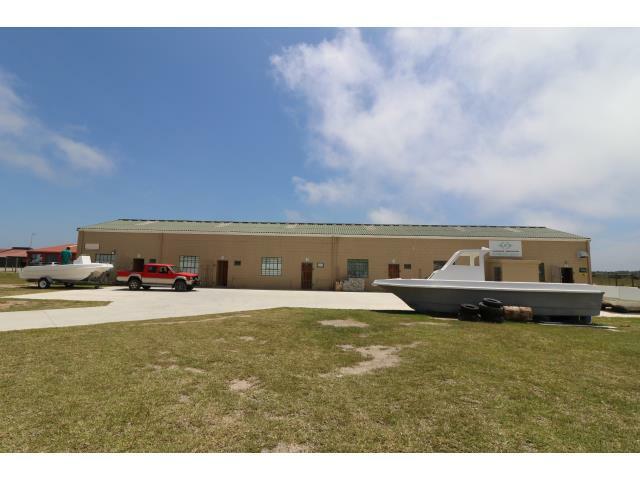 This large expansive home has plenty to offer. 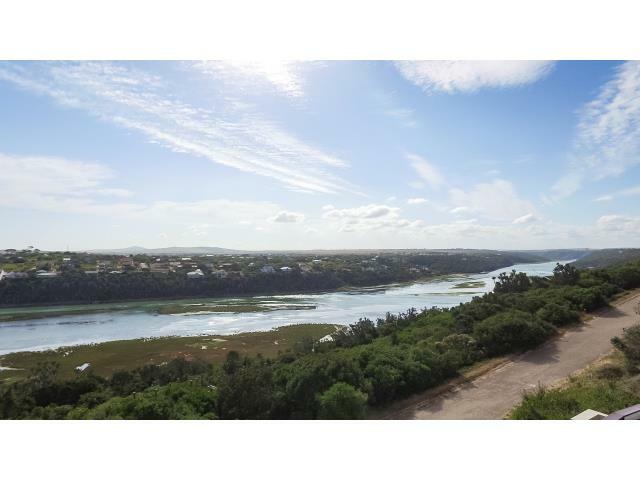 Commanding up and down views of the Bushmans River from each balcony. On the ground floor there is a huge games area for the kids to play pool, darts and volleyball, and a huge jacuzzi for the adults. 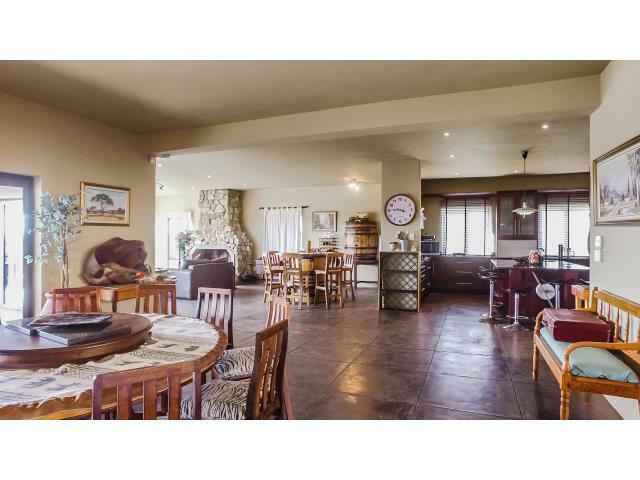 Middle floor is the main entertainment area with lounge and dining area leading out via stack doors to a large balcony and on the northern side, to the undercover braai patio with built in braai. The kitchen is fully fitted with granite tops and separate scullery. 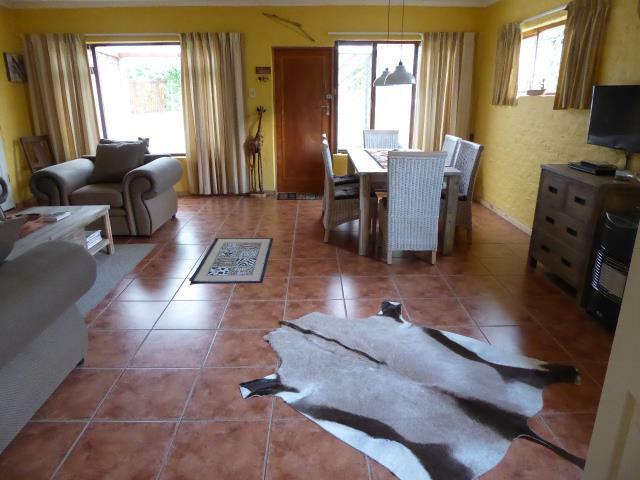 The master bedroom has a dressing area, full en suite bathroom and its own lounge with built in braai which also leads out to the outside patio. There is a second bedroom with en suite bathroom on this level. 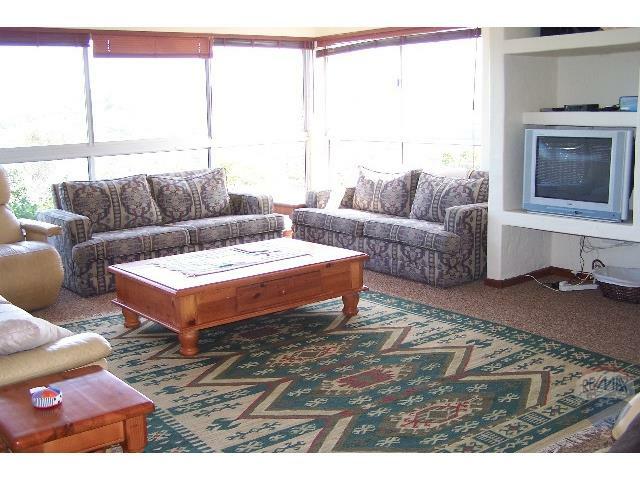 The upper level consists of a TV lounge for the kids, massive balcony with sea views, four bedrooms and two bathrooms. There is garaging for four vehicles and staff accommodation. 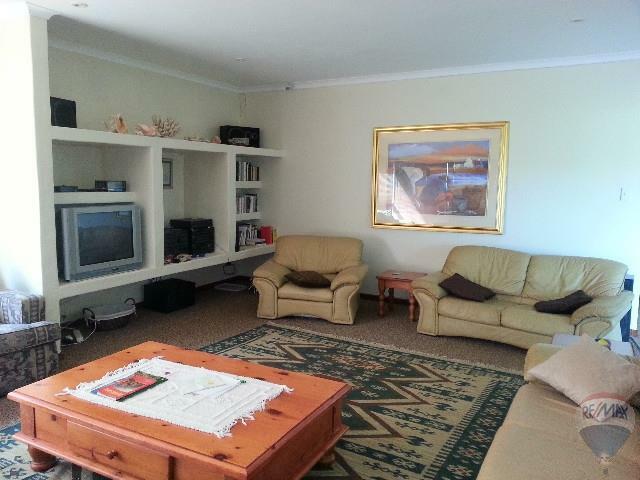 One really needs to view this property to appreciate what it has to offer. 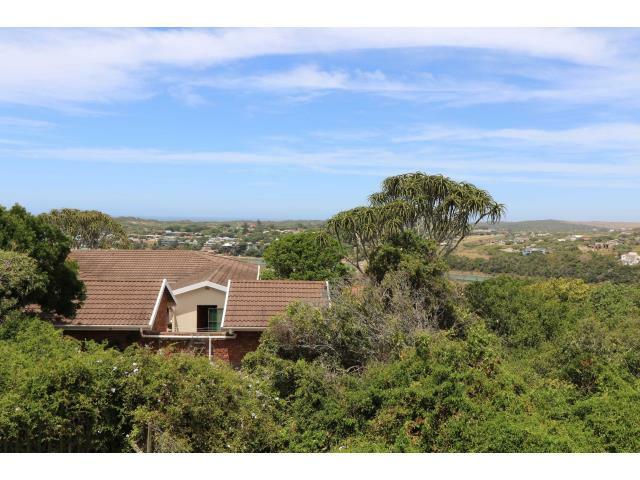 Comfortable home in Kenton on Sea offers lounge, dining room, TV lounge, fitted kitchen, separate scullery, three bedrooms with master bedroom having a full en suite bathroom, additional bathroom and separate toilet, study and outbuilding (small flatlet). 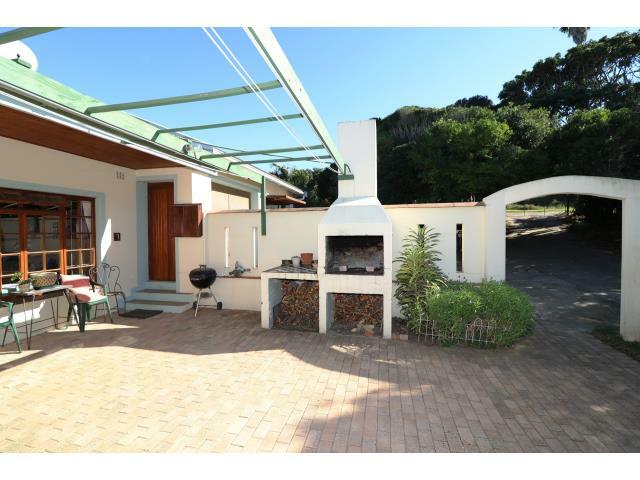 The outdoor patio has a built in braai and a double garage completes the picture. 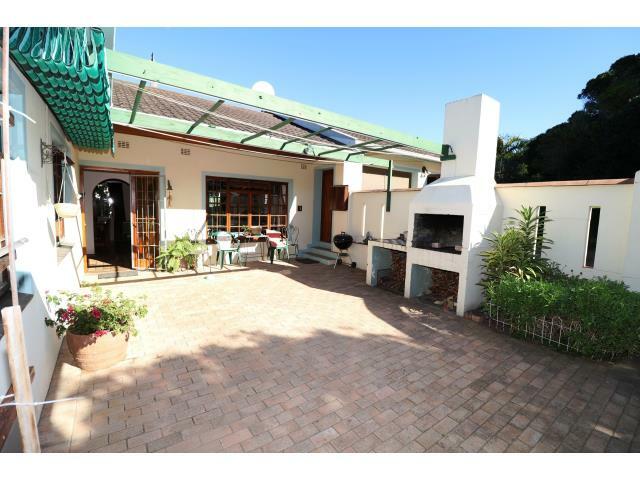 The house is self sufficient water wise with six x 5000 liters rain water tanks. The property is fully fenced. 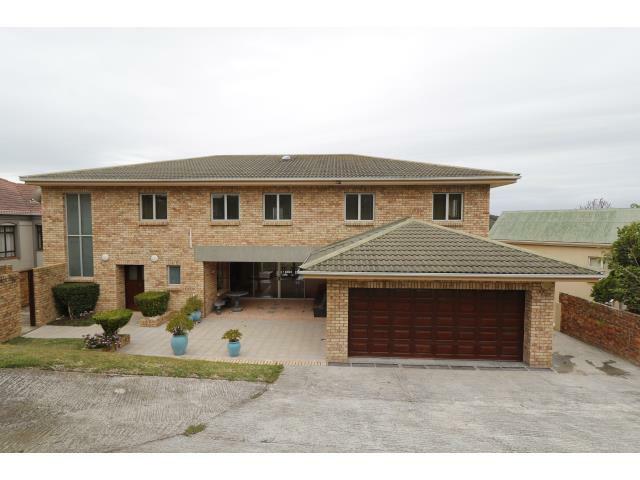 This is a very large, low maintenance, double story home suitable for syndication or two families. 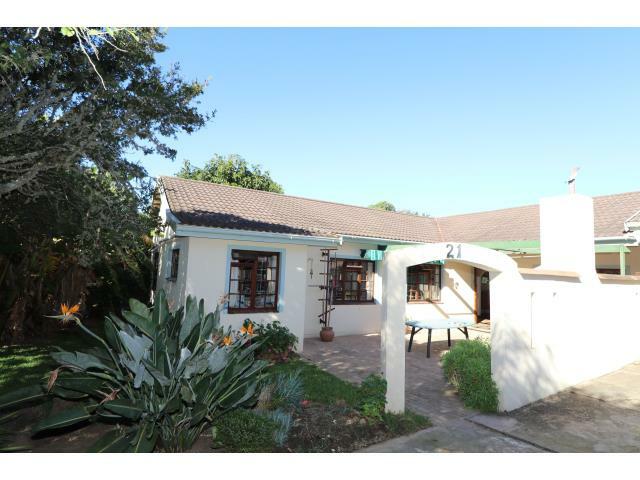 Downstairs is an entertainer's dream offering an open plan living area with lounge, dining area, fitted kitchen, scullery, study and braai/games room. There is an undercover patio. Upstairs has seven bedrooms with two en suites. There are two additional bathrooms serving the remaining five bedrooms. Four of the bedrooms lead out onto a small balcony with views of the sea. On the lowest level is a room with a shower, toilet and basin which can be used either as an additional bedroom or as a small gym. 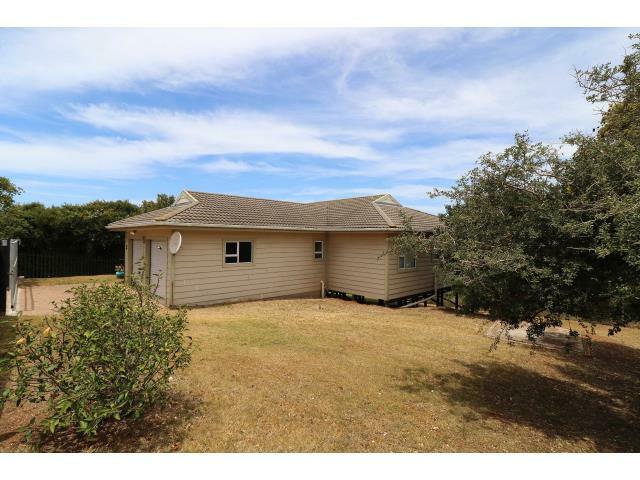 There is a double garage and a carport on road level and the property is walled and fenced. 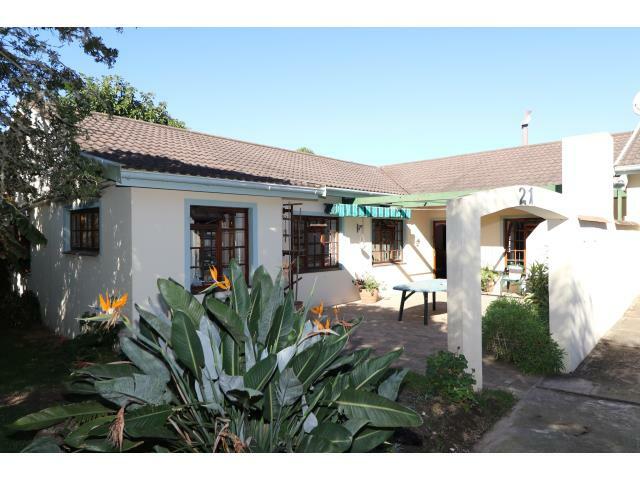 This is an exceptional home with plenty on offer! 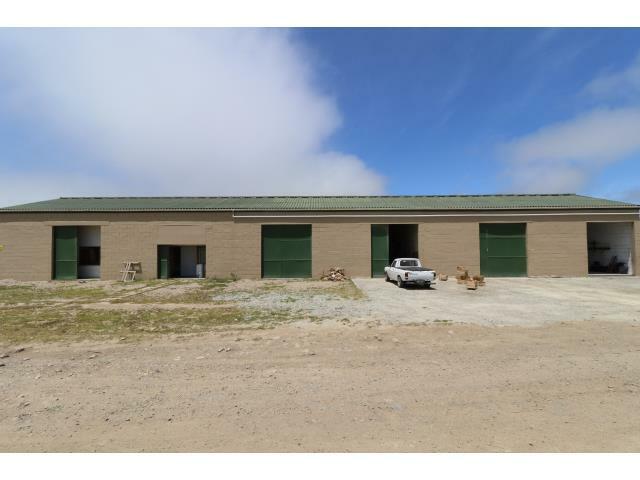 Three adjoining stands in the Industrial area of Rivers Bend in Bushmans River Mouth. One with a building on it consisting of five units with three-phase electricity, a paved outdoor area, fully fenced and newly painted. All five units are currently let. The remaining two erven are vacant stands. 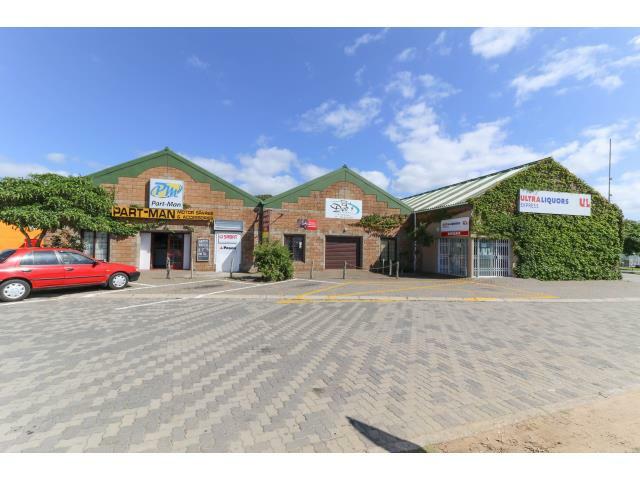 1) Erf 973 measuring 2144sqm with a 360sqm building R1,800,000 excluding VAT. Open to offers. 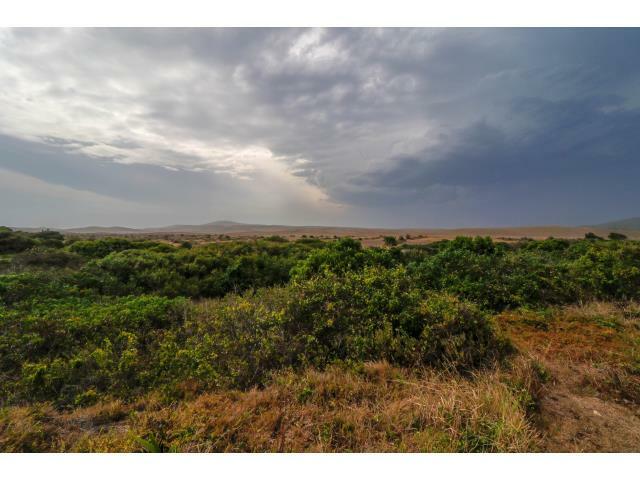 These three adjacent erven are an ideal investment for further development. 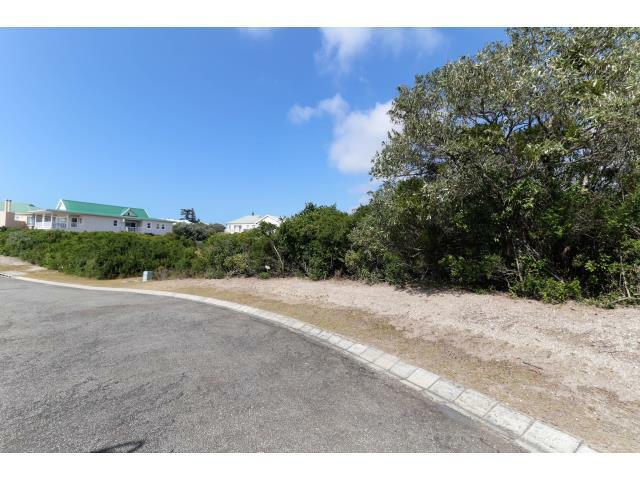 Two stands in a secure gated complex in the sought-after paradise of Kenton on Sea, each offered at an exceptional price. Come and build your dream holiday or retirement home. 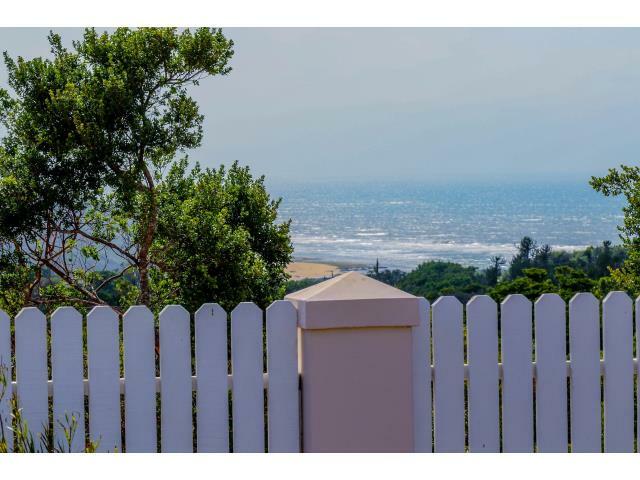 Both will have sea views. Low levies. Erf 2779 measures 539sqm in extent and erf 2781 measures 600sqm in extent. 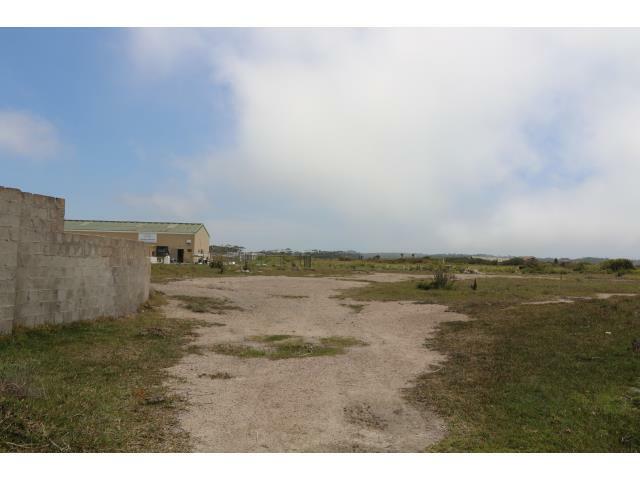 Other stands in the same complex are on the market at R800,000. 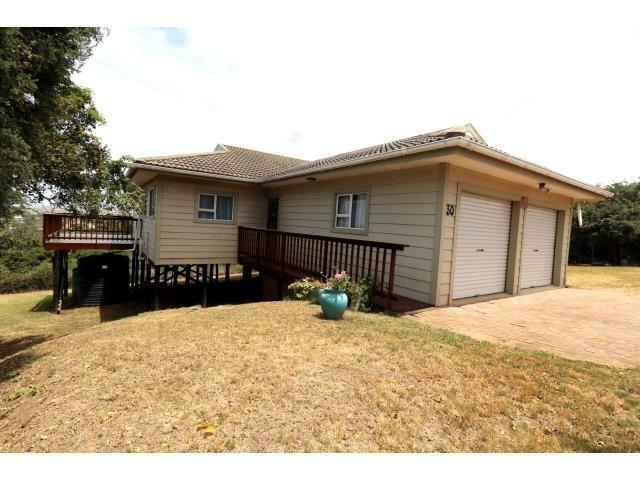 Vermont style lock-up and go holiday home on a manageable stand in the secure suburb of Merry Hill. 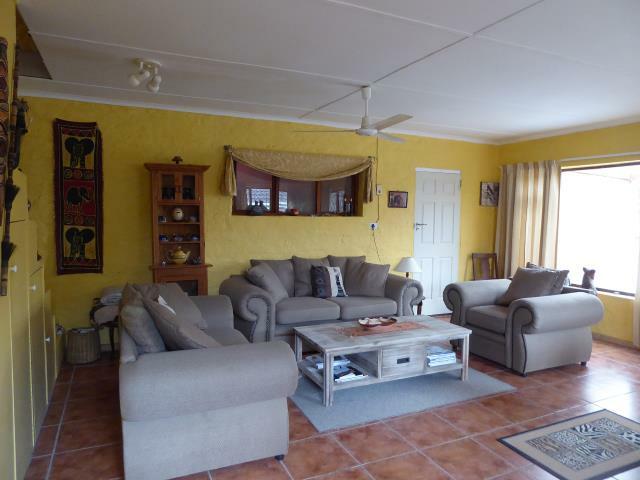 Open plan lounge, dining area and kitchen, master bedroom with full en suite bathroom, two other bedrooms and bathroom. 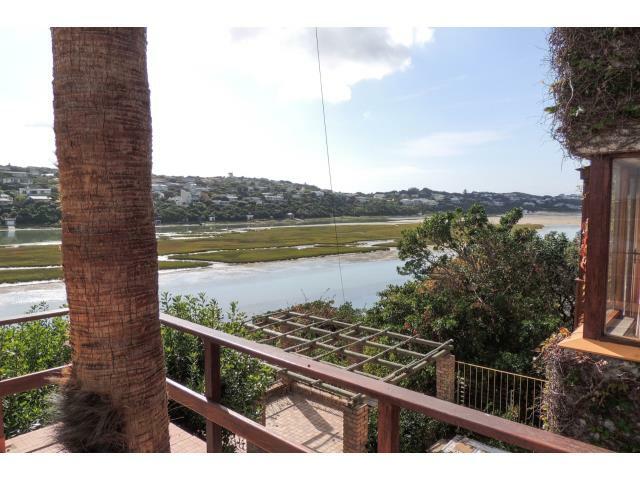 The lounge and two of the bedrooms open onto a wooden deck with distant sea and river views. There are two rain water tanks plumbed into the house. The double garage has a laundry. 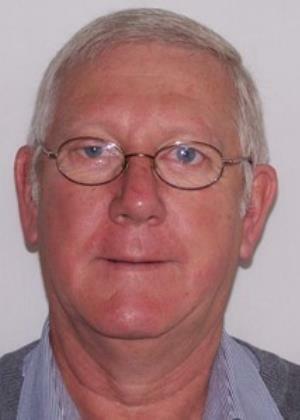 The property is fully fenced and has an alarm system. Merry Hill is surrounded by a double electric fence with a single entry and exit point. 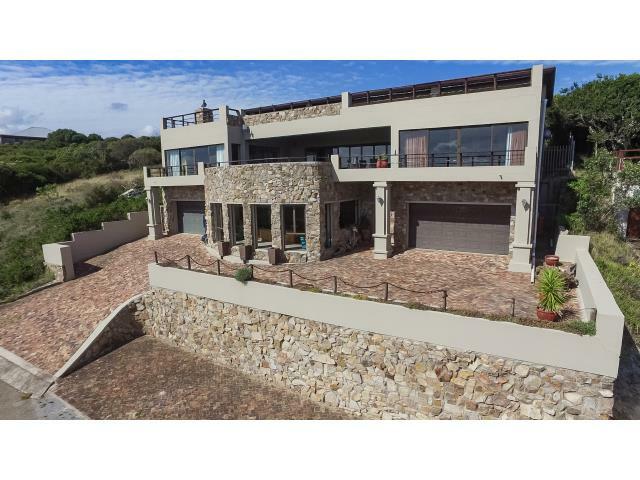 This luxury architecturally designed, Tunisian-styled residence, is located in the small holiday resort town of Bushmans River Mouth in the Eastern Cape. 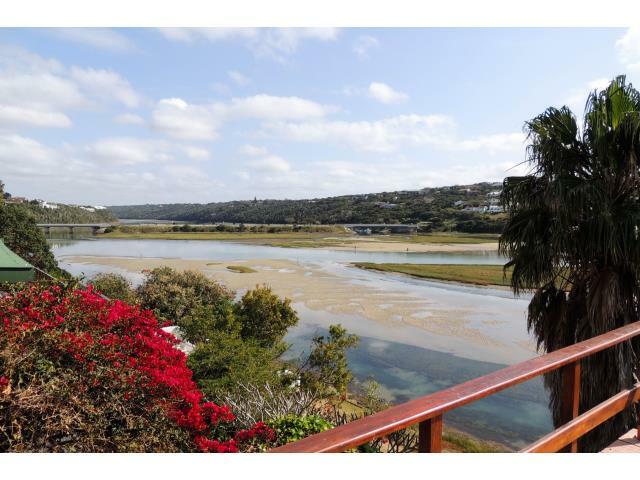 It lies on the banks of and overlooks, the Bushmans River estuary. 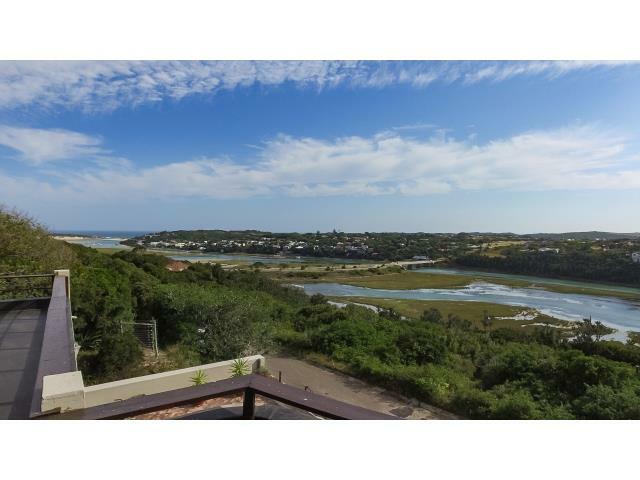 It is situated approximately one from the river's mouth and the erf's eastern boundary corresponds to the coastal high water mark of the tidal river - with direct access to the river from the property. The house's aspect is north-east facing, ensuring optimal sunlight exposure both in summer and winter. The house position is sheltered and it is well-protected from the prevailing south-westerly winds as well as the south-easterly winds that sometimes blow from the sea. 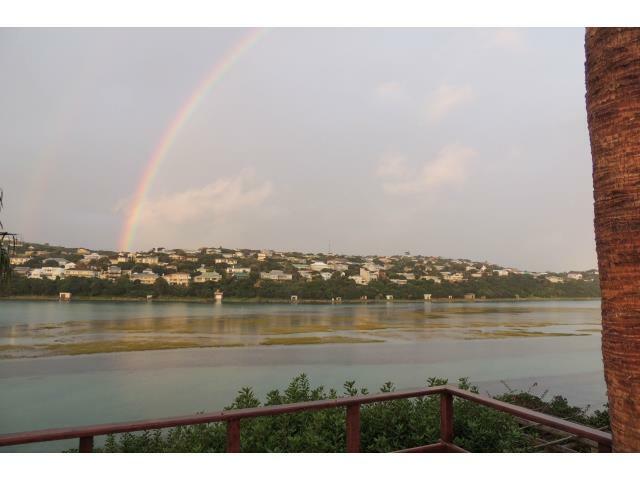 Twice a day the tidal river pushes up sea water approximately 30km inland. 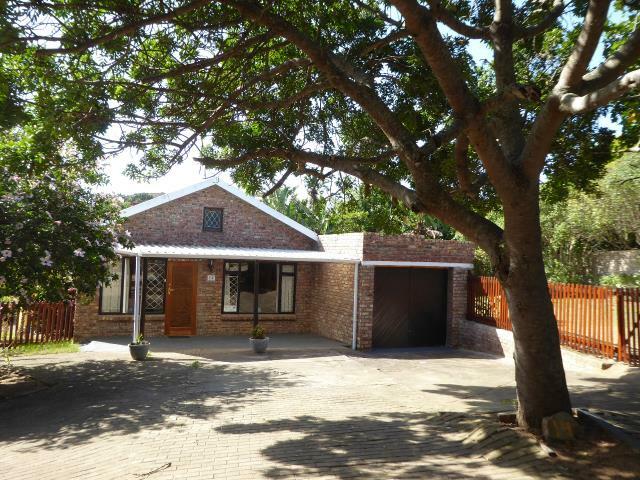 It is sturdily built and structurally sound, with 2 double garages (interior face brick finished, with ceilings), 2 lounges (1 with fireplace), staff quarters (with shower, basin & toilet), dining room, kitchen, scullery, washing room, main bedroom (en suite), guest bedroom (with own shower & toilet), 3 other bedrooms (sharing bathroom), 1 outside bedroom and a boat house - from which a boat can be launched directly into the river. 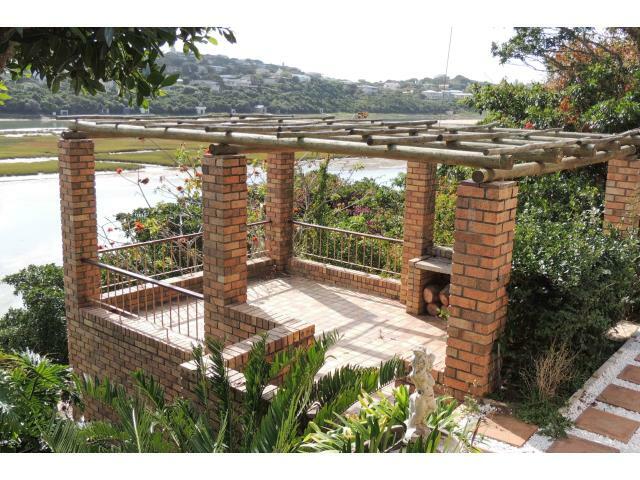 Outside areas include a viewing/tanning/braai deck with pergola, second braai area with pergola, 2 double parking pergolas for shaded parking for vehicles, and pergola on the main bedroom. The house is fully overgrown with Boston ivy, complementing the Tunisian architectural style of the house. There is a 30 000 fresh rain water tank, supplied from a 5 000 litre intermediate rainwater tank, from which all collected rainwater is pumped. Toilets run on municipal water supply. 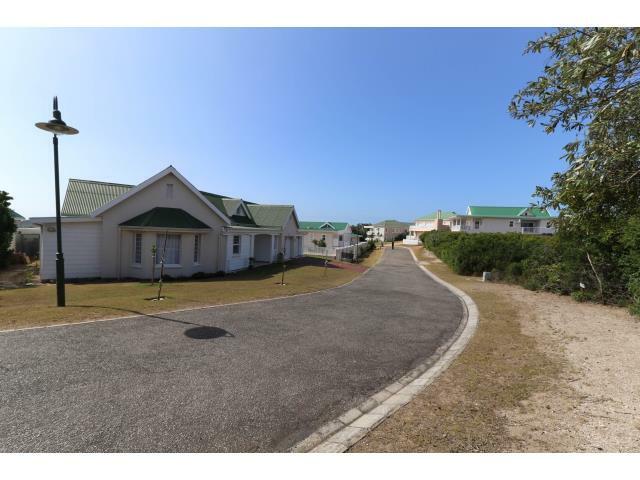 The property is fully secured with an electrical fence, security gates, 24-hour armed response and security gates fitted to the main bedroom, to ensure maximal security at all times. 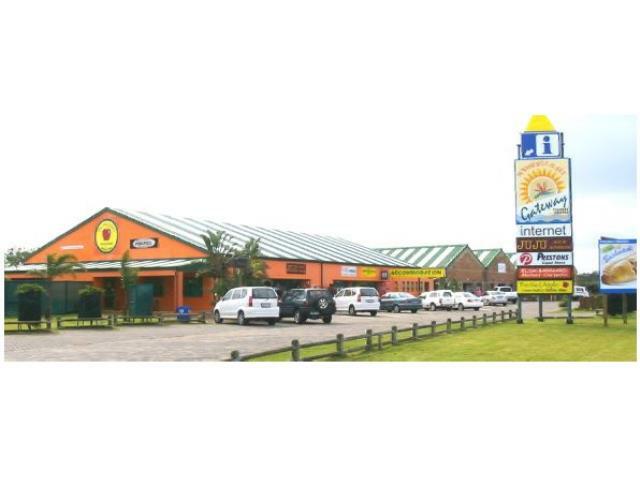 Named the "Sunshine Coast Gateway Tourist Centre", the shopping centre is located along the Sunshine Coast in the Eastern Cape, at Boesmansriviermond. (See location map. 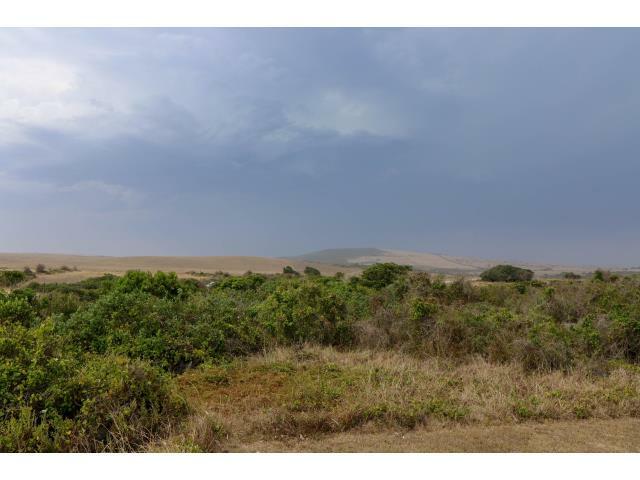 Situated 125km east of Port Elizabeth and 175km west of East London, at the Boesmansriviermond turn-off on the R72-coastal road. 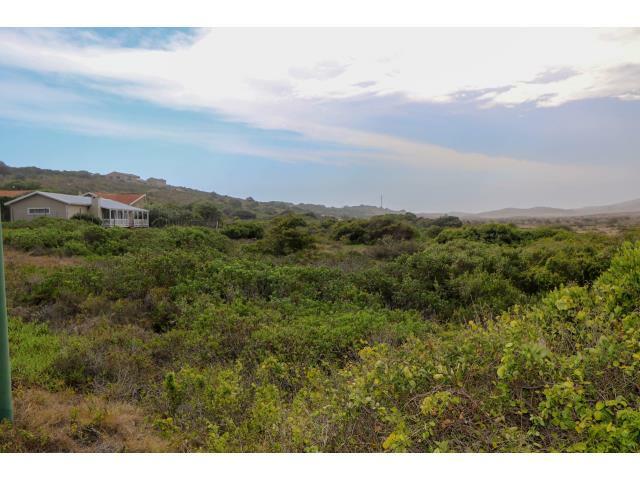 30km from Port Alfred, 25km from Alexandria, 58km from Grahamstown, 2km from Kenton-on-Sea, 15km from Boknes, 18km from Cannon Rocks). The erf size is 4328m2. 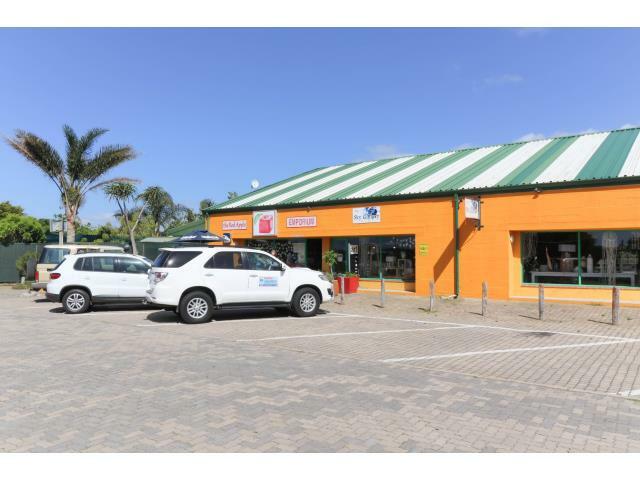 It is partially (approx 31.3%) developed in terms of the "Red Apple" Sectional Title Scheme, currently comprising 7 shops: Shop 1 - 186m2, Shop 2 - 186m2, Shop 3 - 238m2, Shop 4 - 410m2, Shop 5 - 50m2, Shop 6 - 50m2, Shop 7 - 50m2. Total floor area 1170m2. 3031m2 (68.7%) of the property's area remains for further development. 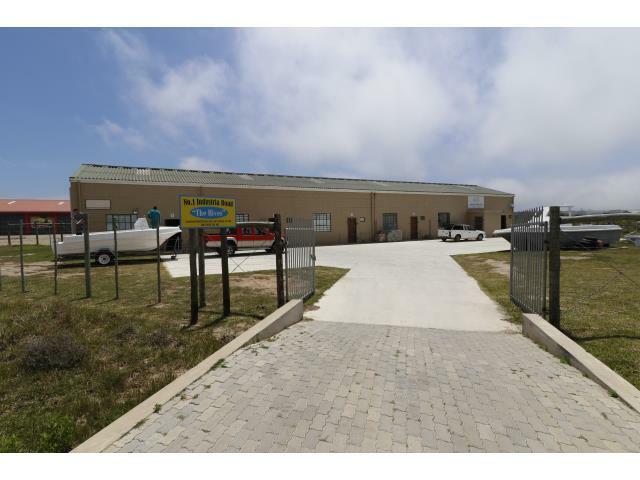 Sectional Title Units 2-7 are currently owned by the Owner - Sectional Title Unit 1 is owned by a third party (conducting the business of a motor spares dealer therefrom). Unit 1 is not included in the offering. Erf 1047 is zoned as Zones 1, 3 and 5, i.e. 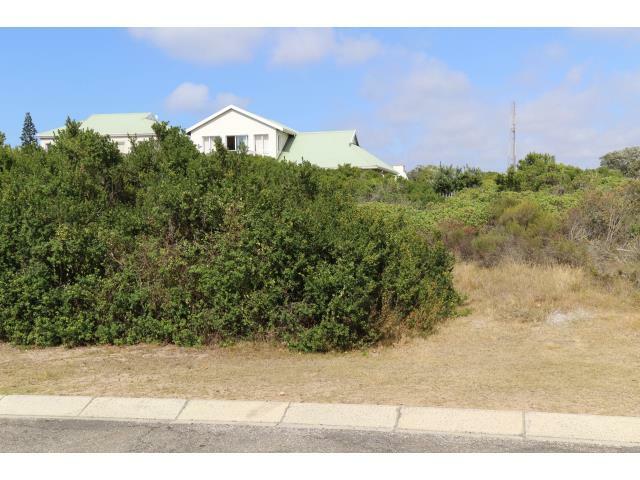 for general business purposes, allowing: town houses, flats, residential buildings, place of assembly, place of entertainment, place of instruction, liquor store, supermarket, service trade shops, offices, restaurants, service station/public garage site and, also as a filling station site, by the local authority (Ndlambe). The Owner (and his successor in title) leases public spaces a) Rem. 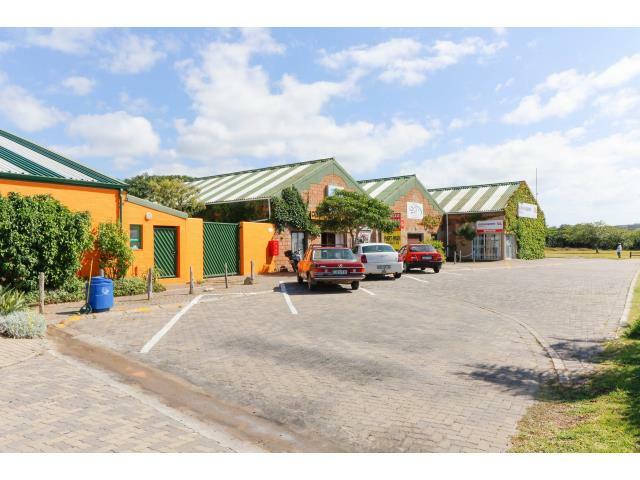 Erf 922 (1610m2) and b) Erf 1018 (2329m2) (see Google image) at a nominal rental of R1-00 per year from the local authority, on an indefinite period basis, to provide additional parking/circulation space for the development. 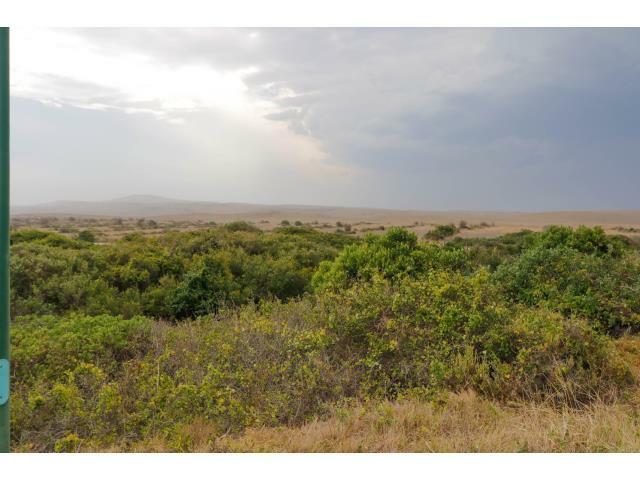 The price includes the sale of Units 2-7 plus the right to further develop the undeveloped portion of the property. The further development of this property, which could include a filling station, offers big rewards for a potential purchaser. The price quoted excludes VAT. Price negotiable.